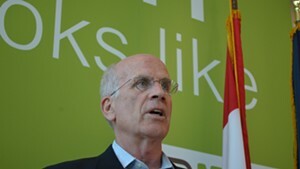 Congressman Peter Welch (D-Vt.) speaks to the media Tuesday at Burlington International Airport. 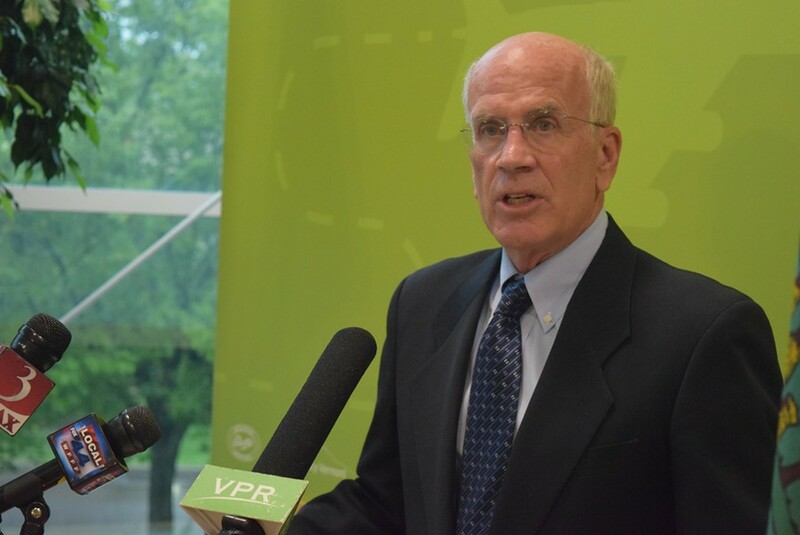 Speaking at Burlington International Airport on Tuesday before he boarded a flight to Washington, D.C., Welch said he plans to urge his colleagues to restore the program. 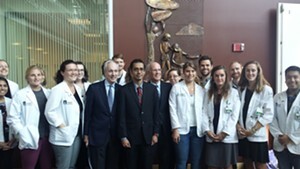 Vermont’s two senators said this week they agree that Congress should take action, as did Gov. Phil Scott. 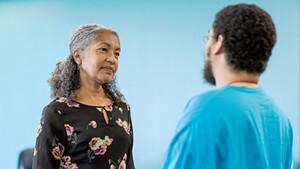 DACA, enacted by president Barack Obama in 2012, has given legal protections to nearly 800,000 undocumented immigrants who came to the United States as children. 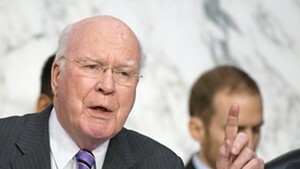 In a phone interview from the nation’s capital Tuesday, U.S. Sen. Patrick Leahy (D-Vt.) echoed the sentiment. He accused Trump of opposing every policy Obama supported because he’s jealous that his predecessor was more popular. Nevertheless, Leahy said he interprets this Trump decision as half-hearted. He pointed to the fact that the president tasked Attorney General Jeff Sessions with formally announcing the end of DACA on Tuesday — and that Trump has indicated Congress could reverse his decision. “He’s gotten so much pushback on this that he sends out the attorney general on this and then the attorney general, of course, refuses to take questions,” Leahy said. Scott, a Republican, also denounced Trump’s decision in a statement Tuesday. “It is my hope Congress will take action and continue this policy, which I believe provides long-term benefits to American culture, the economy and the prosperity of our country,” the governor said. At Tuesday’s press conference, Welch speculated that Republicans in Congress might support reinstating DACA. “There’s a lot of Republicans … that recognize that these individuals grew up here,” he said, citing reports of a Houston firefighter and DACA beneficiary credited with saving lives in the aftermath of Hurricane Harvey. 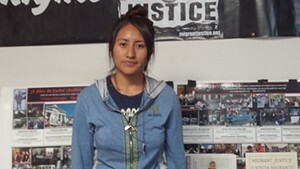 At least one Vermont immigrant who benefited from DACA reached out to Welch’s office worried about the program ending. That person, he said, earned a college degree and is working on cancer research. “I say, Congress: Get our act together,” Welch said. The congressman said a silver lining to the devastation Hurricane Harvey wreaked last week in Texas is that Congress is more likely to work together on a budget agreement and back off threats of shutting down the government. “Many of my Republican colleagues from Texas have traditionally opposed any emergency aid unless there is [a budget] offset,” Welch said. The storm has changed their outlook, he added. Political columnist John Walters contributed reporting.